This four session seminar on relationship complete with an electronic manual is for singles, married, separated, co-workers, church community, and parents who are ready to biblically revolutionize their impact on all the relationships of their life. The entire counseling staff of the Lowcountry Biblical Counseling Center, in just four sessions, will equip you with the best tools and insights they have developed through years of counseling to positively change the dynamics of ALL your relationships. Have you ever felt like no matter what you do you just can’t grow meaningful relationships with others - maybe a friend, a spouse, a child, a parent? 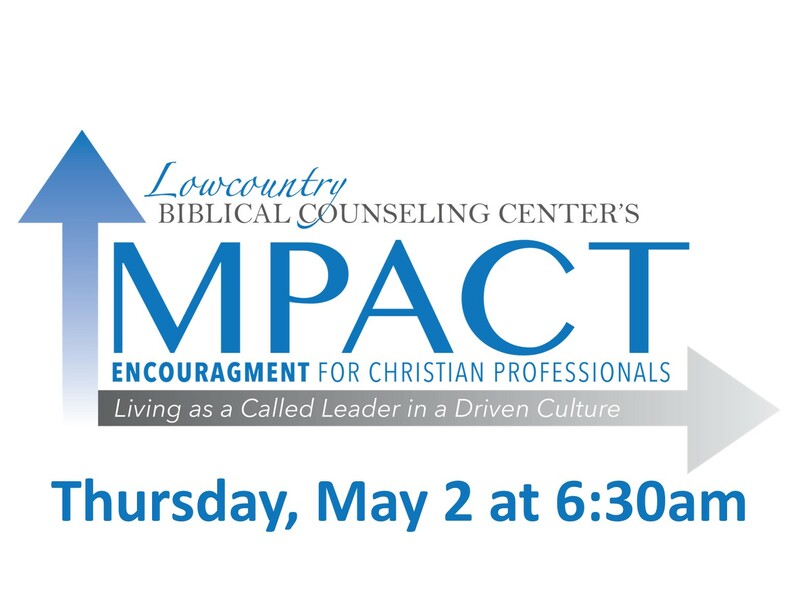 The entire counseling staff of the Lowcountry Biblical Counseling Center, in just four sessions, will equip you with the best tools and insights they have developed through years of counseling to positively cultivate and change the dynamics of ALL your relationships. Greg Gifford, counselor at the Lowcountry Biblical Counseling Center, leads this first session which the lays the foundation for the entire seminar. Relationships, like all living things, can not be made to grow, but can only be placed in the proper conditions in which God can grow to HIs Glory. 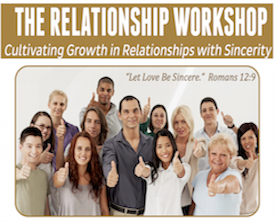 We use the word "cultivating relationships" very intentionally in titling this four-session workshop because God makes clear that we water and we sow, but He causes the growth (1 Cor. 3:7). It is up to us to remain sincere and biblical in our hearts, actions, and words toward others (Rom 12:9). But it is up to God to cause that sincerity to become effective in the hearts of those we love. "HOW TO SUSTAIN SINCERITY IN YOUR LOVE"
Tim Bryant, director of the Lowcountry Biblical Counseling Center, leads this second session in the Relationship Workshop. Have you ever considered the relationship between sincerity in love and overflowing with thankfulness". Learn how to need people less so you can love them more - only thankfulness can accomplish this in the heart. You will learn a strategy for handling disappointments in your relationships by letting thankfulness before God keep your heart quiet and content so you can can remain loving instead of covetousness in the relationship. It is up to us to remain sincere and biblical in our hearts, actions, and words toward others (Rom 12:9). But it is up to God to cause that sincerity to become effective in the hearts of those we love. "HOW TO EFFECTIVELY SHOW LOVE TO THE PEOPLE IN YOUR LIFE"
Dr. Ron Allchin, counselor at the Lowcountry Biblical Counseling Center, leads this third session in the Relationship Workshop. Sincere love is active. 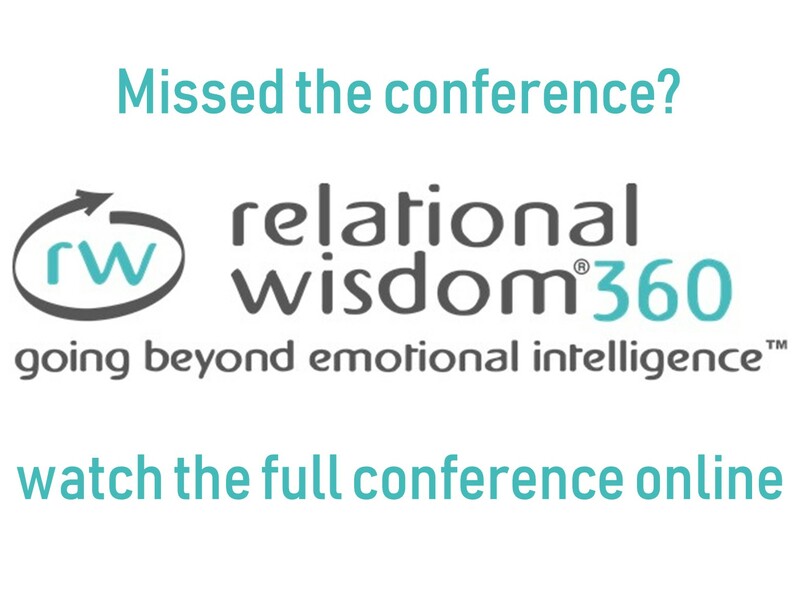 You will learn the differences between Eros Love, Phileo Love, and Agape Love. You will learn how to be very practical in determining the best ways to express love to the closest neighbors in your life. It is up to us to remain sincere and biblical in our hearts, actions, and words toward others (Rom 12:9). But it is up to God to cause that sincerity to become effective in the hearts of those we love. "SEVEN WAYS TO SPEAK LOVE TO YOUR 'CLOSEST' NEIGHBORS"
Tim Bryant, director of the Lowcountry Biblical Counseling Center, leads this fourth and final session in the Relationship Workshop. Sincere love is verbal. You will learn seven essential, biblical verbal ways to express sincere love to cultivate love and relationship with the people around you. Many of these are commonly overlooked. May this session help you remain sincere and biblical in word toward others (Rom 12:9) in both the quality and quantity of your words. It is up to God to cause that sincerity of speech to become effective in the hearts of those we love. Tim Bryant - Director of the center, Master’s in Biblical Counseling, ACBC certified. Tim’s counseling and speaking ministry has inspired many families in seemingly hopeless interpersonal conflicts to find unity through humility. Dr Ron Allchin - Doctorate from Westminster Seminary, ACBC Board member and Fellow; Ron’s gift of leadership combined with a heart of mercy helps those needing biblical clarity and a personal friend in overcoming difficult problems in life. Greg Gifford - Master’s in Biblical Counseling, ACBC certified, former US Army Captain and Youth Pastor. Greg’s practical thinking and biblical passion has been used by God to counsel those with various spiritual and emotional problems to stability and fruitfulness in Christ.